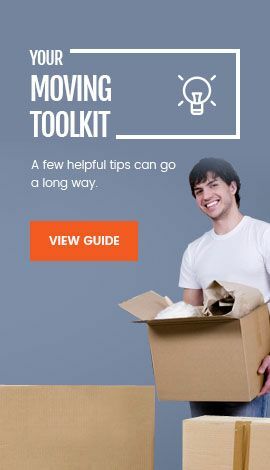 Are you in need of packing and moving services? We all know that relocating from one place to another is a painful task. First, you have to pack up all your valuable belongings which can be quite stressful. And the stress does not end there, once your belongings reach the new destination, you have to start the unpacking. Sounds stressful and tiring, doesn’t it? Fortunately, you can avoid all those painful moments by simply acquiring the services of professional movers and packers. They can handle all your moving and packing needs. You only have to call them and provide some required details about when and how many items to move and leave the rest of the work to them. If you are doing it individually, you have to pay attention to various things such as segregating, packaging, arranging a transport, finding individuals to load and unload, etc. Between doing all those things, anything can go wrong. 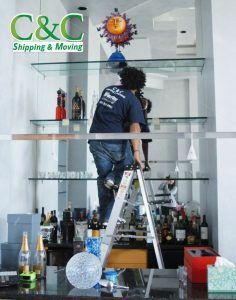 But, if you hire a professional moving company, all your requirements will be addressed collectively. One of the biggest hassles of the moving process is packing. You have to identify various items and pack them accordingly, which takes a lot of effort and time. But, when you hire our moving services, it becomes it becomes our responsibility. As a matter of fact, we also offer the packaging material too. It does make things pretty convenient for you, doesn’t it? Relocating is a tough job. When you move to a new place, you have to start from scratch. Hiring the services of a moving company guarantees that you will be able to make the transition smooth in addition to saving a lot of time. Furthermore, you can spend the time you saved into other useful and important activities. It would take a lot of time and energy if you individually plan your relocation and source every detail by yourself. You can avoid the hassle by using the services of a professional moving company because all the things are taken care of collectively. Movers will visit your house and investigate the situation, which means you won’t have to make much effort to get things done. There is a lot of stress involved during the relocating process. You have to get accustomed or look for a new job while making your family comfortable as well as figuring out the neighborhood and do so much more. With so many things to take care of, you don’t have the time to worry about the physical transportation of your belongings. 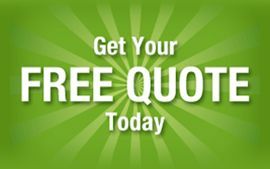 So, choosing a our professional moving company guarantees peace of mind. Our 75 years of experience as a local, long distance and international moving company customized and adapted to fit your moving needs. We have serviced families around the corner, across town since 1928. We can manage your next local move efficiently and affordably fitting any budget. For relocation and a smooth transition to your next destination, don't hesitate on give us a call, and schedule your free estimate. We guarantee you will be pleased with our moving services. Give us a call now at 1-800-330-8985 or click HERE and fill out a quick form.